An bird's eye view of Heidelberg Mall. 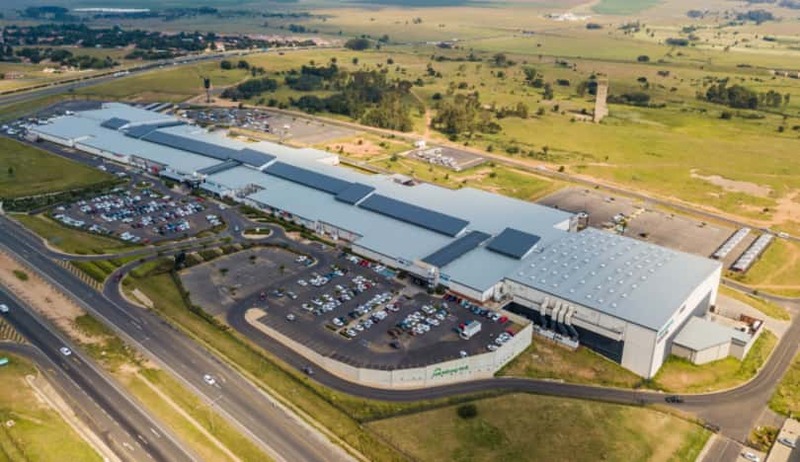 In December last year, Futuregrowth’s Community Property Fund acquired its nineteenth retail property with the purchase of the Heidelberg Mall, south east of Johannesburg. The Community Property Fund invests in shopping centres located in under serviced communities across South Africa and it unlocks significant value for investors in this space by delivering a 14.05% ungeared return in the twelve month period to December 2017. 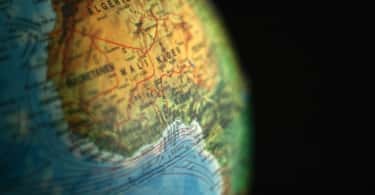 The fund has experienced three exceptional years with an annualised return on an ungeared basis of 18.53%. “Capital Land has established relationships with all the major retailers and through our proactive approach, we believe we can expand the current retail offering to further enhance Heidelberg Mall as the dominant shopping destination in the catchment area” says Anton Raubenheimer, the financial director of Capital Land, partners of Futuregrowth. The Community Property Fund’s philosophy as always been to “bed down” its assets and to make sure that they are running optimally before taking on new acquisitions. This is the fund’s first acquisition since 2009, when it bought the Bridge City Shopping Centre in KwaMashu. “Taking our time to find properties that genuinely offer value – and making sure that we unlock that value – is part of our responsible investing philosophy” says Smital Rambhai, a portfolio manager who is excited about the prospects for Heidelberg Mall. This approach has served investors well and the Community Property Fund outperformed listed property by 6.82% on a three-year annualised return as at the 31st of December 2017. What are the prospects for the Heidelberg Mall? With over one hundred and twenty retail stores which cater to various LSM groups, Checkers, Game, PEP and Ackermans are the anchor tenants with a few retailers catering to upper-income earners too. 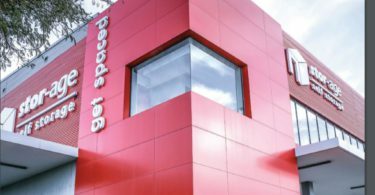 “The days of shopping centres focusing exclusively on certain LSM groups are starting to fade as residential areas are becoming more integrated” says Rambhai. Outdoor advertising is part of the team’s main revenue stream plan. Futuregrowth is planning to relocate the existing taxi rank from the perimeter of the property to one of the main entrances. This will make it easier for employees, as well as elderly shoppers and parents with small children. “Servicing the communities around our properties is essential and we will keep looking for new ways to improve their experience” concluded Rambhai.